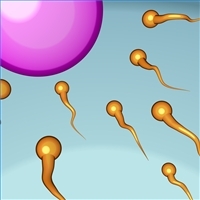 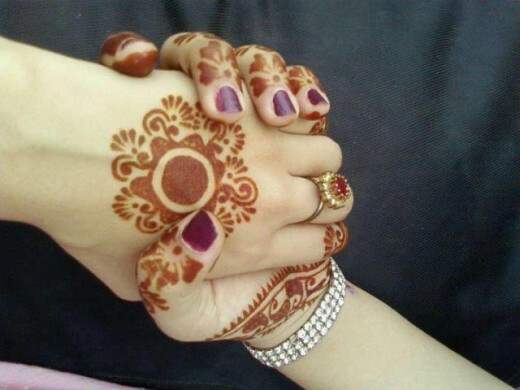 Celebrations are the part of life and people rejoice events, occasions and parties to get pleasure from life. 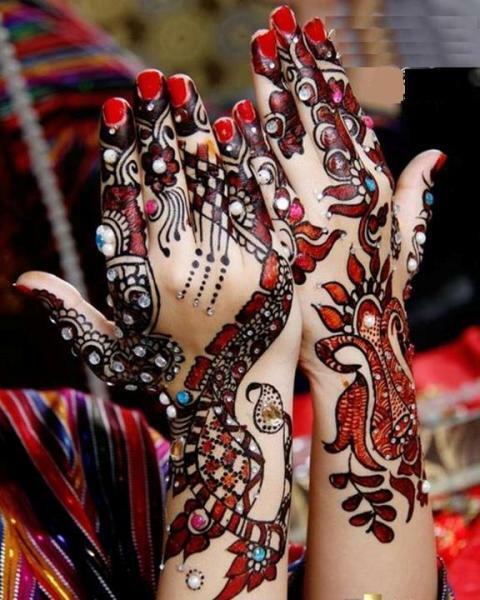 Celebrations are happiness in terms of joy. 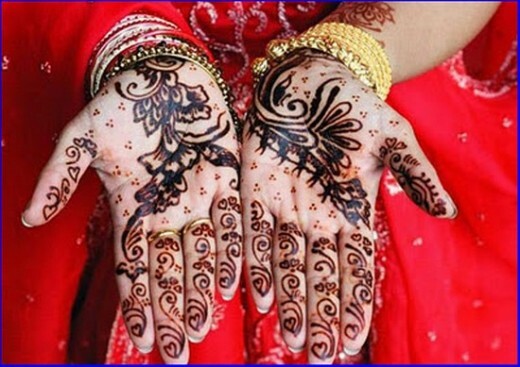 Eid ul Fiter is coming, this is a holy festival of Muslim’s community. 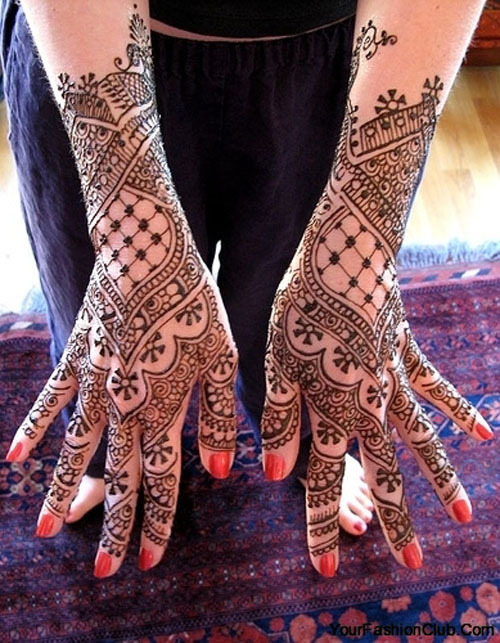 On this occasion every women and girls to decorate their hands, foots and arms with henna to look more beautiful and elegant. 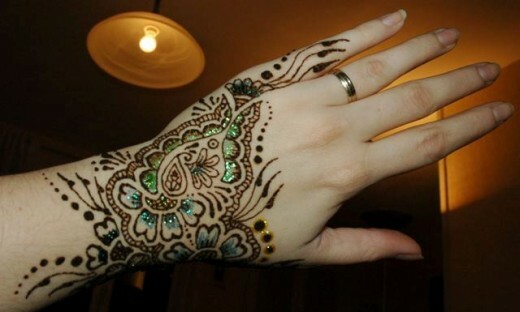 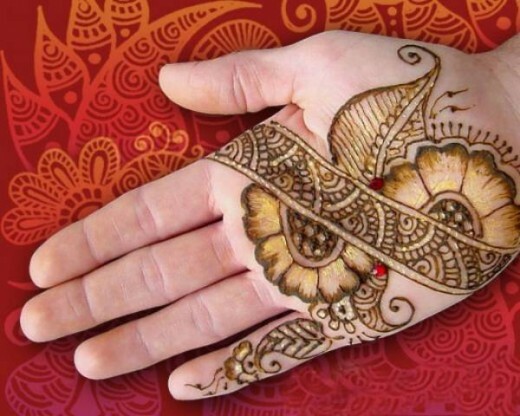 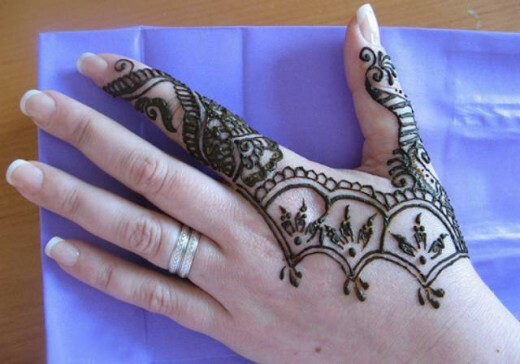 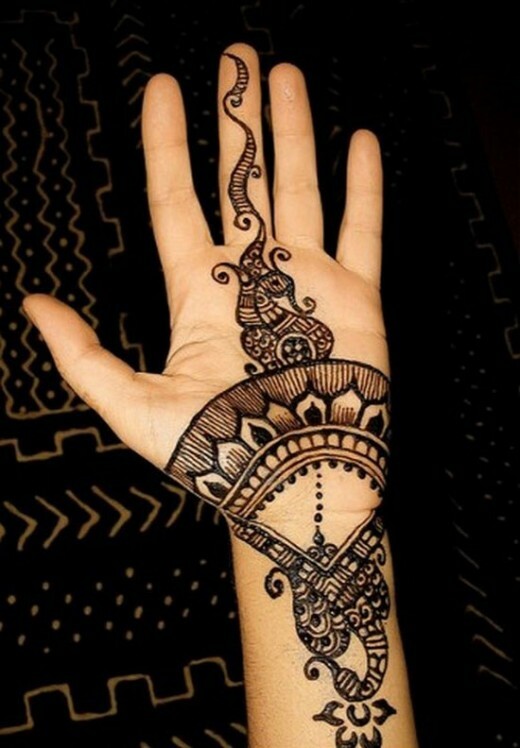 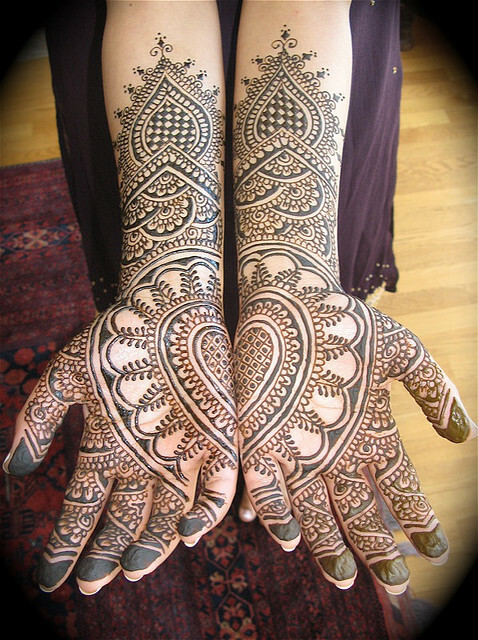 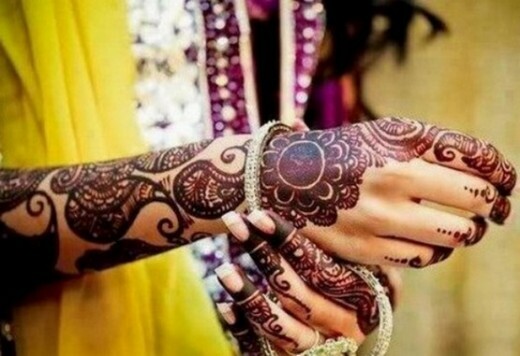 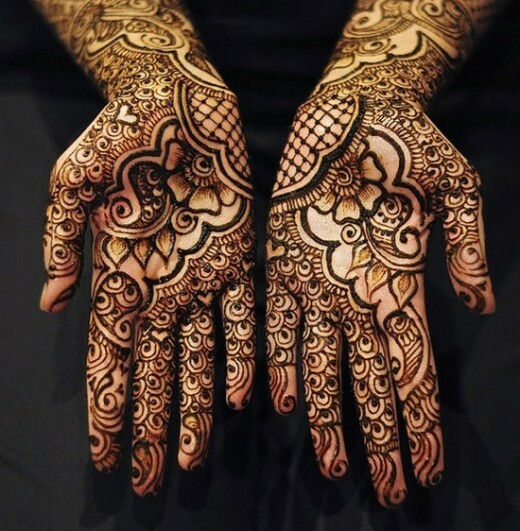 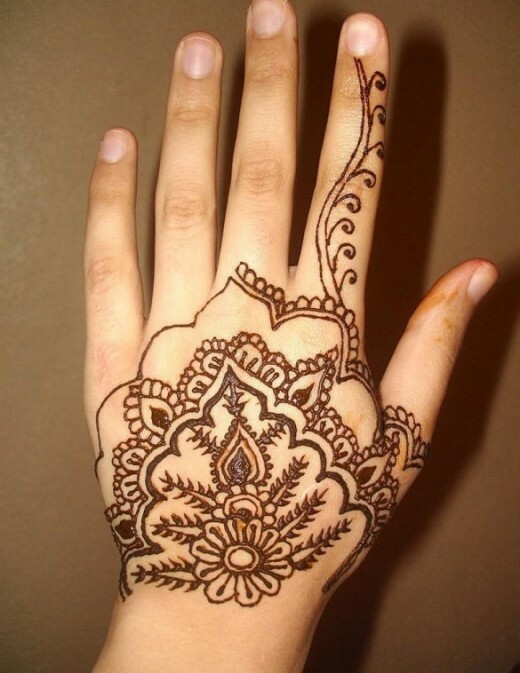 So, today I’m going to present some gorgeous and beautiful Mehndi designs for Eid 2012. 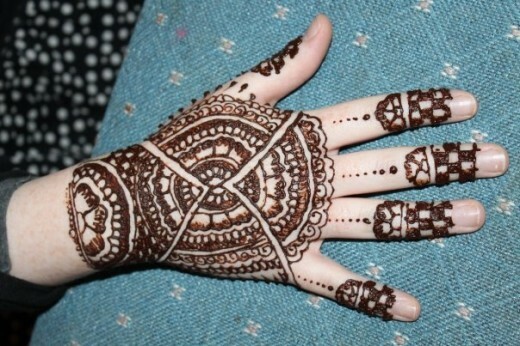 These Mehndi designs will make your Eid day more beautiful and elegant. 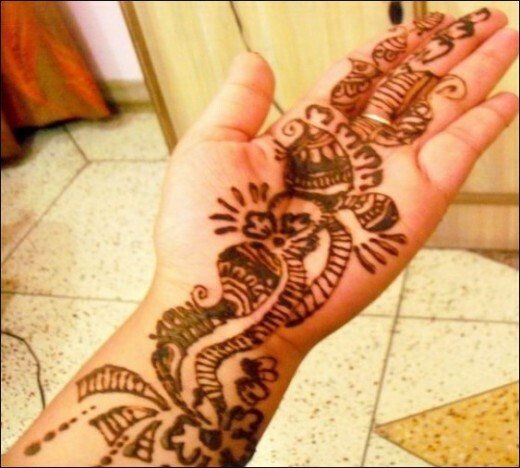 So do not just sit back, grab a mehndi cone and start applying one of these trendy mehndi designs for hands. 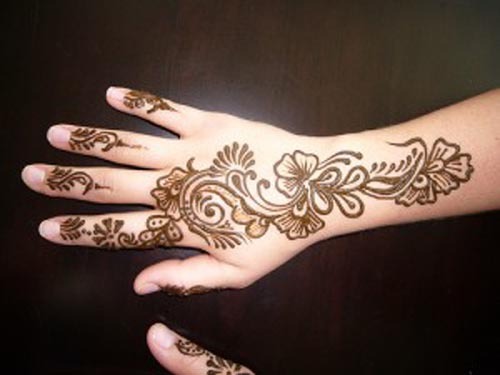 I’m expecting that you, your friends and relatives will like to apply these mehndi designs to look more beautiful ad plenty at the Eid 2012. 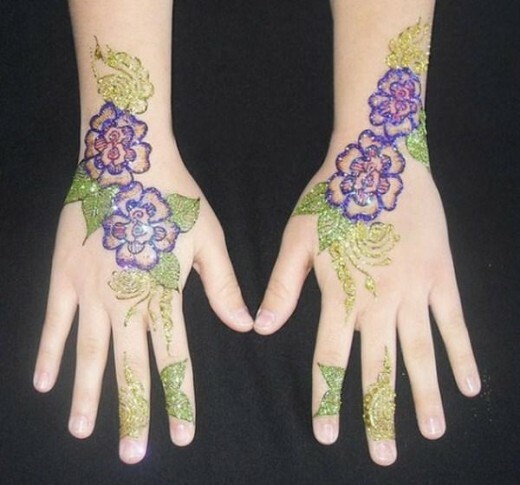 So try to wear these designs then you can get better results.